Inspired by the figure of the journeyman (Wandergeselle), students work with residents to acquire a particular craft and learn about the social and economic systems that support it. The goal is to create an open-source manual, an analysis of present-day ways of working and living in Savamala at a time that Belgraders refer to as a perpetual “crisis interval”. The toolbox and toolkit are relational objects, which students use in carrying out their work. Your personal toolbox contains such tools as a spoon for cooking and an electric drill for building things. The toolkit is a mobile working unit. Put your toolbox on the toolkit and push it from the workshop to your destination in Savamala, where you will work and exchange knowledge with your new acquaintance, who is a craftsman in their own right. 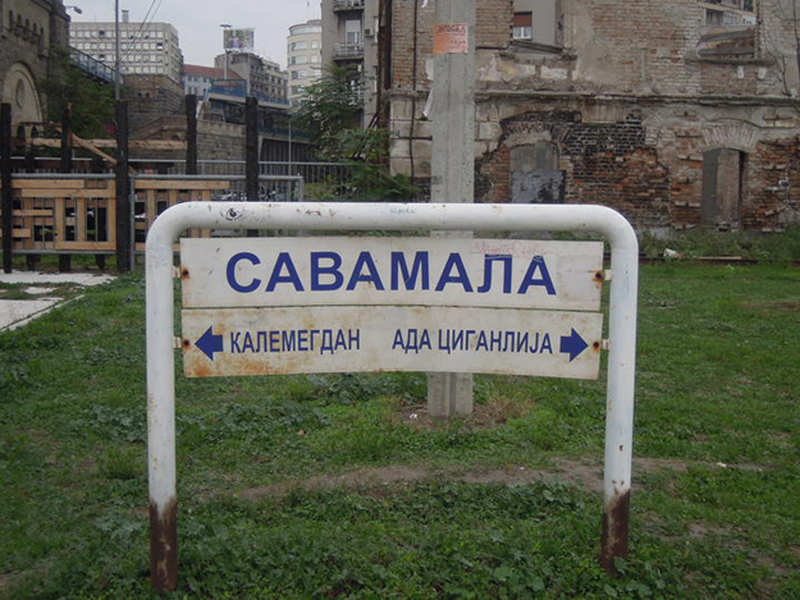 Although the Savamala neighbourhood is, as the architect Ivan Kucina describes it, suffering “a state of decay while hosting the major traffic infrastructure of Belgrade – two central bridges, the main bus terminal and parking lots, a tourist river port, a heavy trucking corridor, a railway and riverfront that are used as a cemetery for abandoned ships“, it has, paradoxically, “the most attractive prospects in the city”. Changes are expected to happen in the very near future; among other things, the heavy trucking will be rerouted and the rail traffic along the banks of Sava River will be terminated. This will open up the centrally located Savamala neighbourhood to neo-liberal development and gentrification, which up to now it has been able to avoid because, in fact, of the difficult conditions here. But soon the neighbourhood will again become a popular place to live and work. The question is whether the local ways of living and working can survive the changes. In the tradition of learning by doing, students work with neighbourhood residents, exchanging ideas with them and learning from their experience. The Toolkit Project seeks to learn from, and map, the local knowledge before the Savamala neighbourhood undergoes fundamental change. Among other things, we will look at the residents’ practice of preserving foods (instead of buying industrially canned foods) and recycling waste (in the absence of any municipal recycling programme), their traditional barter economy (an exchange or gift economy), and their illegal building construction (in the absence of enforced regulations). What does local sustainability mean in Savamala? Is this something we should consider when we search for a sustainable future beyond the neo-liberal present – a time characterized by the dissolution of the social state and fears about climate change? We have learned that today sustainable living is based in the local. 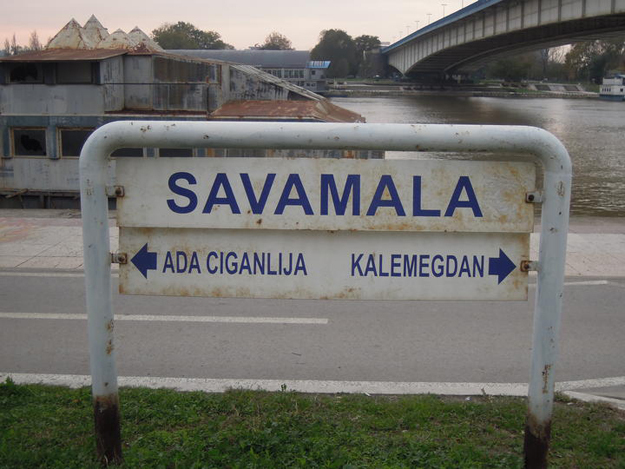 What does the local identity of Savamala say about our own way of living? November 17 2013: at 7pm, Live-TV-discussion on the future of cities, between Munich (Munich Science Day, Goethe-Institute, Bavarian. Broadcasting), Sao Paolo (Architecture Biennale) and Belgrade. Ivan Kucina, Introduction to Savamala, published in This is not a report, cultural exchange Sweden/Serbia 2009-2012, p.251-259.